Cabrales is the Asturian municipality to the north of the Picos de Europa, famous within Spain for its blue cheese of the same name. Naturally bordered on its north side by the Sierra de Cuera and on its south side by the central and western massifs of the Picos de Europa, its main access road is the AS-114 which, coming from the coast, takes you through the valley from its eastern border at Panes and Peñamallera Baja to its western boundary at Onís. 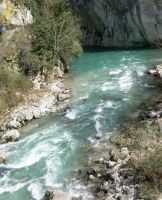 The crystal, blue-green waters of the Cares river accompany the road much of the way. 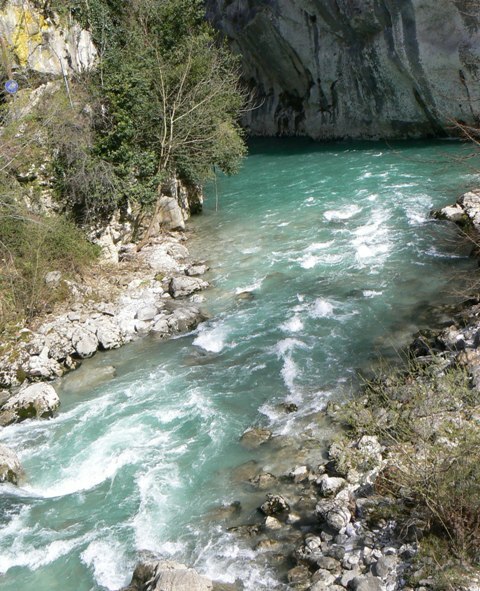 (Locals will tell you it's the most southerly of Europe's salmon and trout fishing rivers, possibly!). The main towns of the area are Carreña and Arenas ( full names of both suffixed with "de Cabrales"). The former, being the capital, houses the town hall and most municipal services, while the second has a more touristy feel being the gateway to the area's most famous walk, the Cares Gorge. In Arenas you'll find artisan wares, postcards, a post office and trekking clothing. 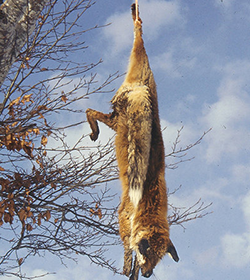 Both towns have bars and restaurants serving fabada (the Asturian version of the French cassoulet), cider and Cabrales cheese, although neither could be described as big. 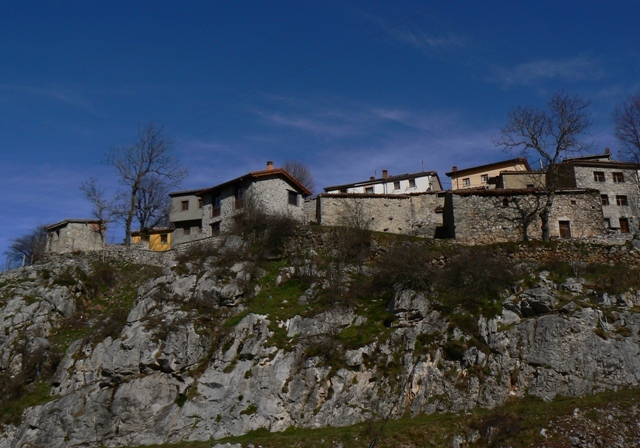 Cabrales' resident population is only around 2,500 people. 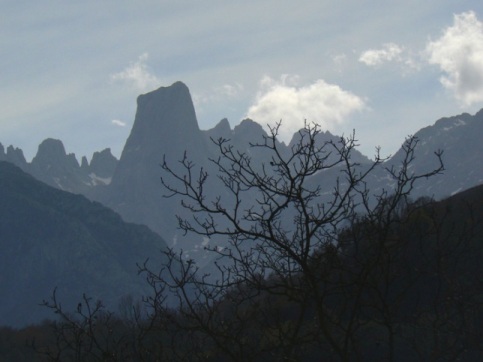 Cabrales can also boast views of one of Spain's most famous mountains, Naranjo de Bulnes. Just outside the village of Poo (de Cabrales), on the main road, there's an ample parking area for the viewpoint. The hamlet of Camarmeña, above Poncebos at the northern end of the Cares Gorge, offers an even closer view. There's now a road up to the hamlet of Camarmeña leaviing the village of Bulnes itself as the only village left in the Picos without road access although the village is now serviced by a steep cog railway built into the mountainside. The highest village of Cabrales, and the Picos de Europa National Park is Sotres, surrounded by peaks and mountain pasture and accessed by a twisting road with spectacular views. See also Picos Holiday Rentals for accommodation in Cabrales.